Embroidered NB logo, club crest and NB DRY. Standard elasticated waistband with integrated drawcord. Two zip pockets to side seam. 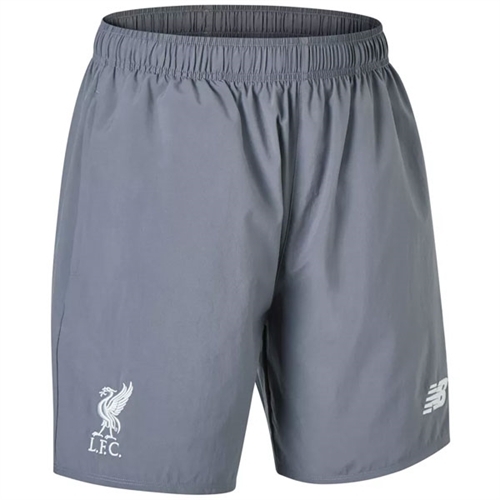 Our New Balance Liverpool Elite Training Shorts represents our Anfield heroes while they are training, preparing to conquer any team they come across.